Welcome Again, Today I am going To share my Solution Of ret2win32 Binary Solutions. And If You Are new, Than Don't forget To Check Previous Post. So, Let's Start With Some Related Concept Definitions And Explanations. "Return-oriented programming (ROP) is a computer security exploit technique that allows an attacker to execute code in the presence of security defenses such as executable space protection and code signing. Ans. 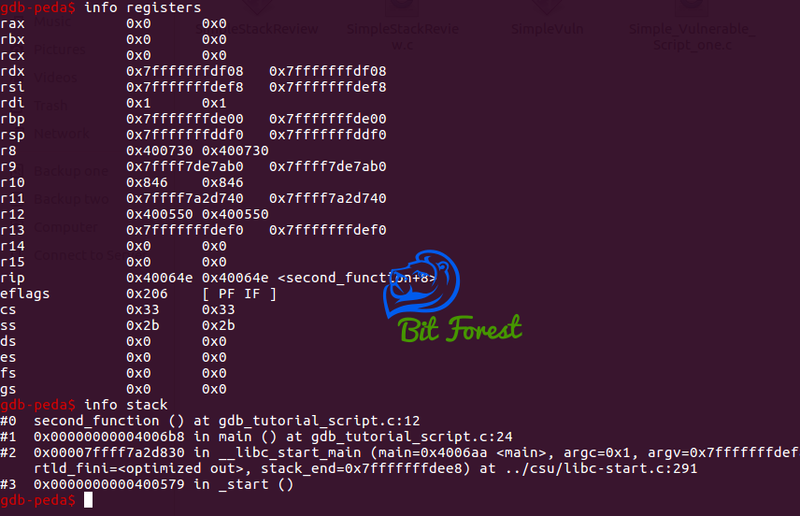 PEDA - Python Exploit Development Assistance for GDB. PEDA is a Python GDB script with many handy commands to help speed up exploit development process on Linux/Unix. 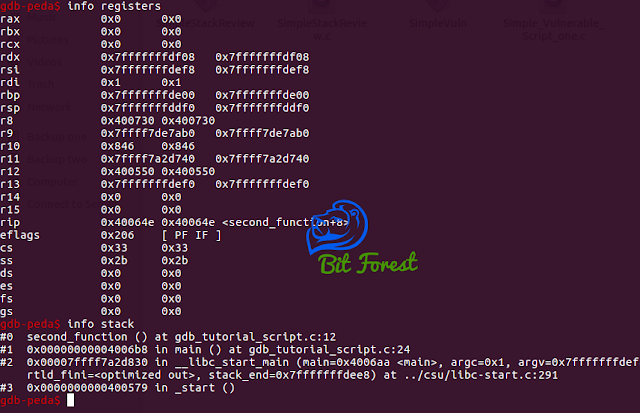 It is also a framework for writing custom interactive Python GDB commands.